We handcraft beautiful wooden boats and furniture. It has been an absolute delight to build another clinker boat from scratch - and an honour to build a new addition to the wonderful fleet of Dublin Bay Water Wags. Construction began during summer 2018. Can't wait to see it sailing in the fleet! Come Sail with Us on Facebook! We met at the International Boatbuilding Training College in England in 1994, where we obtained our City and guilds in wooden boatbuilding. 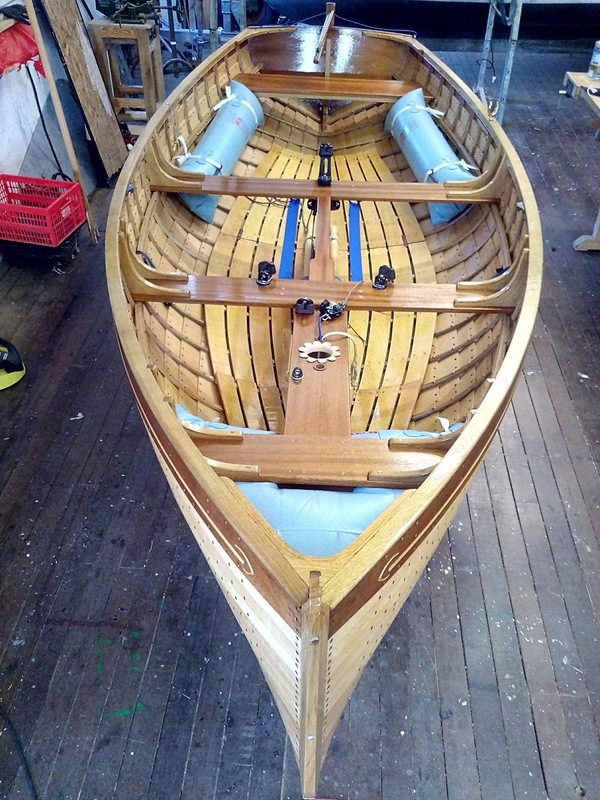 Since then we have been making bespoke furniture, building wooden boats and restoring them. Our workshop is in Dereenalomane, Ballydehob, Co.Cork, Ireland.